I need an SEO expert who can rank on google first page top 1 webpage with a single keyword. my website is an Amazon product review site targeted on the USA. I'm looking for a team or person who can work with me for a long time contractual basis. hello. i am seo experter. i have experience seo linkbuilding. i can provide 50 heigh quality backlinks from usa. 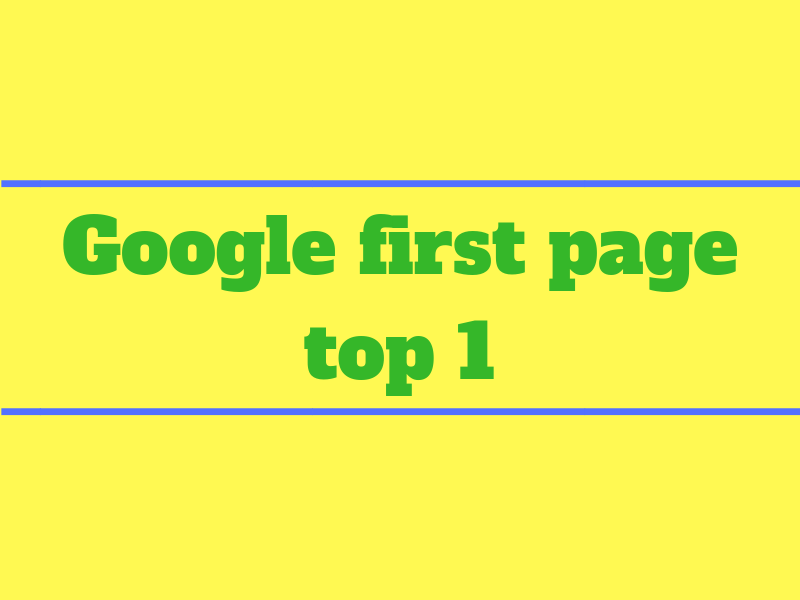 i hope that your website quickly rank google 1st page. i have lot of experience with onpage and offpage seo.i know how to web site google 1st page.i will take your web site in google first page.so you can hire me now! more details please massege me. i will give you proper job. i will give you guarantee for ranking you site in google or other search engine. pls you can give me order. pls give me one chance. if i do not then money will be back. please give me your order.